Clean and gentle. The brand more dentists use themselves worldwide. At Oral-B, we care for your oral health by developing innovative products that are trusted by dental professionals worldwide. Toothbrushes remove plaque and food from teeth to reduce tooth decay. Oral-B Healthy Clean promotes healthy teeth and gums by providing the basic plaque removal you expect from a toothbrush. 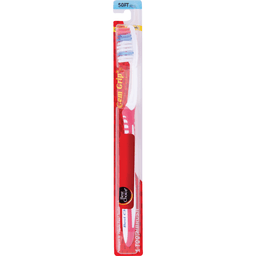 Gentle End Rounded Bristles: Designed to clean teeth without hurting gums. Ergonomically designed handle. 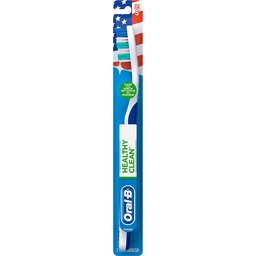 The dental experts from Oral-B recommended using Oral-B Healthy Clean with Crest toothpaste. 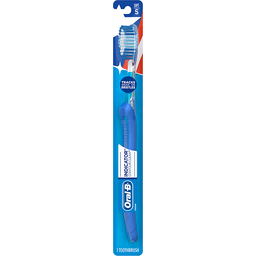 For more oral care information, visit www.OralB.com or call 1-800-56-ORALB (1-800-566-7252). Made in the USA. with US and imported parts. 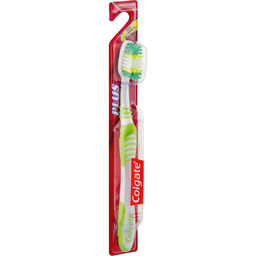 Colgate® Plus™ Cleaning Tip Toothbrush Soft Value Pack. Invisible nasties lurk in your toothbrush. Change your toothbrush every 3 months. Soft full head. 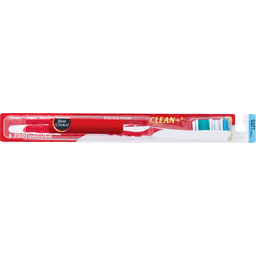 Cleaning-tip reaches and cleans back teeth. Soft rubber tongue cleaner to gently remove bacteria. Use along with: Colgate®, cavity protection. 1-800-468-6502. www.colgate.com. 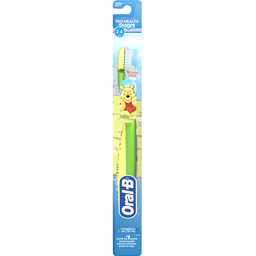 Oral-B® Pro-Health™ Stages™ 2-4 Years Extra Soft Toothbrush. Disney. Mickey Mouse! 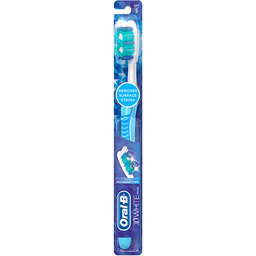 Oral-B, the #1 Dentist recommended toothbrush brand worldwide. www.disney.com. Disney Junior. P&G, www.pg.com. Customer service number: 1-800-56-ORALB (1-800-566-7252), www.oralb.com. ©2015 P&G. ©Disney. Multi-height bristles. Since 1970. Handle 99% made from plants. BPA-free. A more natural way to brush. Made from plants. 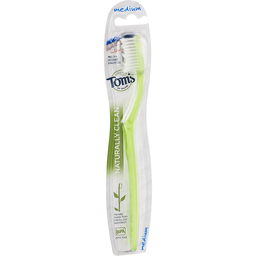 Handle 99%, and bristles over 60%, made from renewable castor plants. BPA-free No. 7 plastic. Both handle and bristles. No artificial colors. 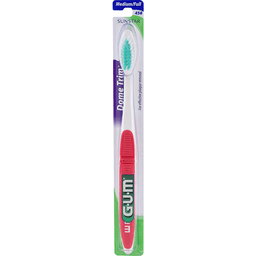 Dye-free bristles. Handle colored with mineral-based pigments. Recyclable. Through TerraCycle collection program. Simple design, effective cleaning. 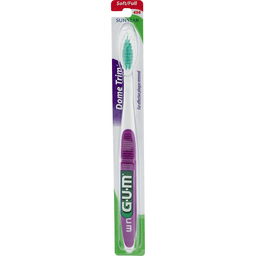 Multi-height bristles clean between teeth and along the gumline, and are end-rounded for gentle cleaning. Slim handle features an angled neck for accessing hard-to-reach areas. We believe what's inside matters. What makes product natural and good? At Tom's, it includes how we make it. Cruelty free. No animal testing or animal ingredients. No artificial colors, flavors, fragrance, or preservatives. We share every ingredients, its purpose, and its source at www.tomsofmaine.com. Sustainable practices are a priority in every aspect of our business. We strive to maximize recycled content and recyclability of our packaging. 5% (12 days) of employee time to volunteering. 10% of profits to human and environmental goodness. Learn more about our Stewardship Model and what we mean by natural at: www.tomsofmaine.com. Goodness = less in landfills. 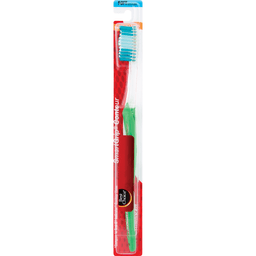 Recycle this toothbrush and other packaging through the TerraCycle collection program and earn rewards for your favorite non-profit or school. Learn how at: tomsofmaine.com/terracycle. Package made with plastic and 90% recycled paperboard. Separate paper from plastic to recycle. 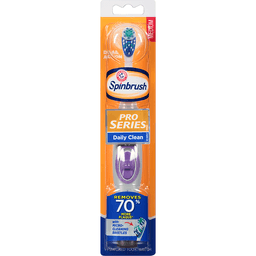 BPA-free toothbrush. Made in Switzerland. Kid size. Since 1970. Simple design to clean away plague and food. Slim handle features an angled neck to help access hard-to-reach areas. Handle 99% made from plants. A more natural way to brush. 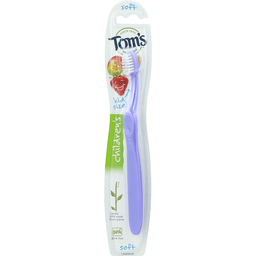 Handle 99%, and bristles over 60% made from renewable castor plants. BPA-free. BPA-free No. 7 plastic. Both handle and bristles. No artificial colors. Dye-free bristles. Handle colored with mineral-based pigments. Recyclable. Through TerraCycle collections program. Goodness = less in landfills. 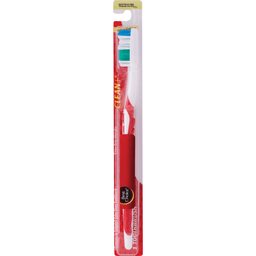 Recycle this toothbrush and other packaging through the TerraCycle collection program and earn rewards for your favorite non-profit or school. Learn how at: tomsofmaine.com/terracycle. What makes a product natural and good? At Tom's, it includes how we make it. No animal testing or animal ingredients. No artificial colors. flavors, fragrance, or preservatives. We share every ingredient its purpose, and its source at www.tomsofmaine.com. Sustainable practices are a priority in every aspect of our business. We strive to maximize recycled content and recyclability of our packaging. 5% (12 days) of employee time to volunteering 10% of profits to human and environmental goodness. Package made with plastic and 90% recycled paperboard. Separate paper from plastic to recycle. Learn more about our Stewardship Model and what we mean by natural at: www.tomsofmaine.com. Adult supervision required for children under 8. Do not bite or chew. For tooth brushing only, do not use as a toy. 1-800-for-toms (1-800-367-8667). Made in Switzerland. 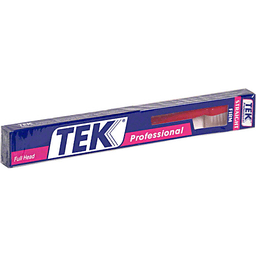 Multi-height bristles. 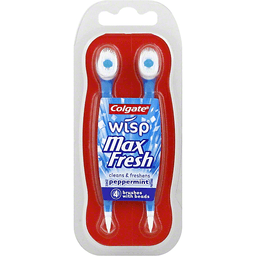 Cleans in between teeth and along the gumline. Since 1970. From the No. 1 natural oral care brand. Recyclable plant-based handle. BPA free. No artificial colors. A more natural way to brush. 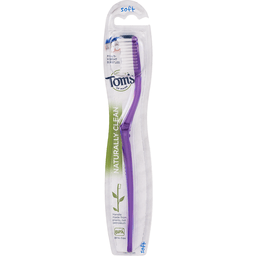 At Tom's of Maine, we've been developing natural oral care solutions for over 30 years and we're excited to introduce a toothbrush that fits your natural lifestyle: plant-based. 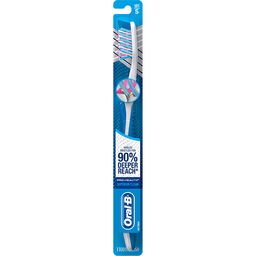 Handle 99% and bristles over 60% made from renewable castor oil plants. 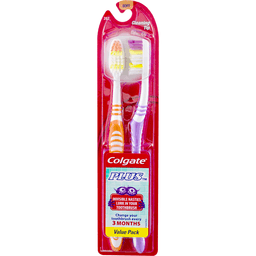 BPA-free handle and bristles. 100% recyclable. As No. 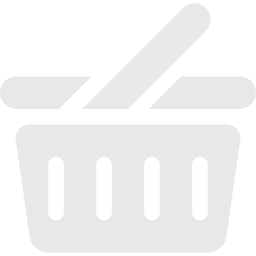 7 plastic or through terracycle collection program. No artificial colors. Handle is colored with mineral based pigments and bristles are dye-free. 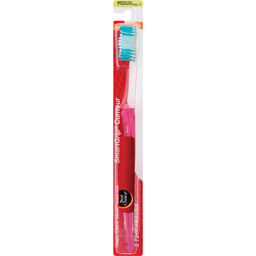 And with multi-height bristles and angled neck design, it's sure to make you and your planet smile! What makes a product good? At Tom's it includes how we make it. Cruelty free. No animal testing or animal ingredient. IPS. We share every ingredient, its purpose and its source at www.tomsofmaine.com. Sustainable practices are a priority in every aspect of our business. No artificial colors, flavors, fragrance or preservatives. We strive to maximize recycled content and recyclability of our packaging. 5% (12 days) or employee time to volunteering. 10% of profits to human and environmental goodness. Terracycle. Goodness = less in landfills. Together with Terracycle, Tom's of Maine is doing all we can do to keep packaged out of landfills and give them a new life. 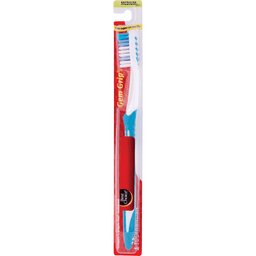 Recycle this toothbrush and other packaging through the teracycle collection program and earn rewards for your favorite nonprofit or school. Learn how and join our Natural Care brigade at tomsofmaine.com/teracycle. 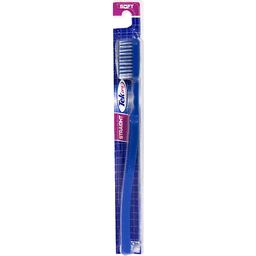 BPA-free toothbrush. 100% recycled paperboard. Printed with soy ink. Carton made of 100% recycled paperboard with 100% recyclable PET window. Separate window from paperboard to recycle. Dentists & hygienists recommend replacing your toothbrush at least every 3 months. www.tomsofmaine.com. Made in Switzerland. Packaged in USA.